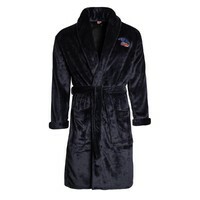 Adelaide Crows Adults Bath Robe. Adelaide Crows. 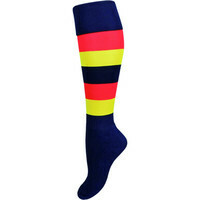 Jump out of bed and keep warm in your brand new Adelaide Crows Dressing Gown. 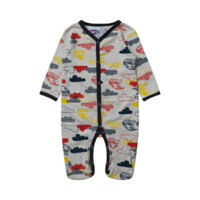 An AFL Robe makes a great Mothers Day or Fathers Day Gift. 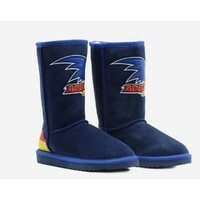 Adelaide Crows Adults Ugg Boots. Adelaide Crows. 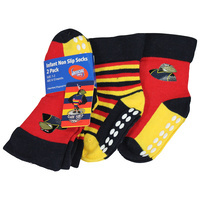 A pair of Adelaide Crows Adults Ugg Boots will keep your feet comfortable and snug, while giving you an undoubtable "ultimate supporter" look! 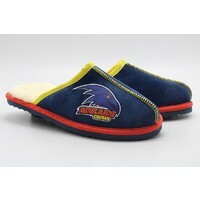 Adelaide Crows Adults Ugg Slippers. Adelaide Crows. Slip into your Adelaide Crows Adults Ugg Slippers and experience the relaxation of having 100% Australian Merino Wool under your feet! 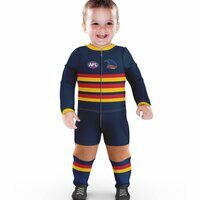 Adelaide Crows Babies Growsuit. 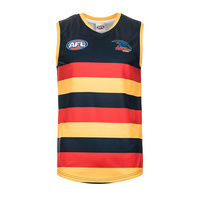 Adelaide Crows. 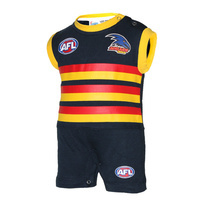 Even the newest addition to your family can be a Crows supporter with an Adelaide Crows Babies Growsuit. 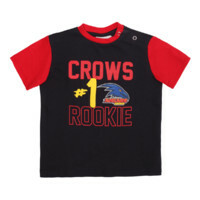 Adelaide Crows Babies T-Shirt. Adelaide Crows. An infants Crows T-Shirt for the youngest of supporters! 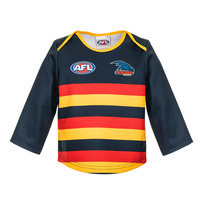 Adelaide Crows Eddie Betts Youths Player Tee. Adelaide Crows. 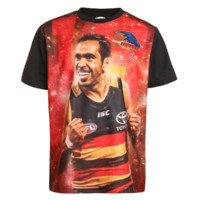 The kids will love every minute of the next Crows game when wearing their new Eddie Betts image t-shirt. 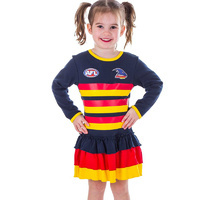 Adelaide Crows Kids Guernsey Size 4-14. Adelaide Crows. 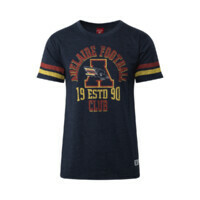 Adelaide Crows Mens Collegiate Tee. Adelaide Crows. 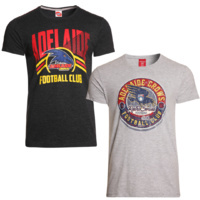 Celebrate the Crows past while looking great with this fashionable Adelaide Crows Mens Collegiate Tee. 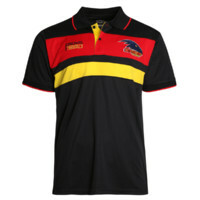 Adelaide Crows Mens Contrasts Premium Polo . Adelaide Crows. 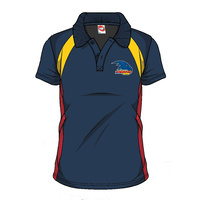 You'll look dapper this year at the footy when wearing your Adelaide Crows Mens Premium Polo. Featuring contrasting panels in the clubs colours. 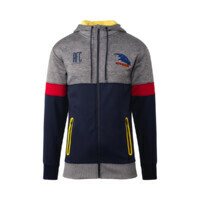 Adelaide Crows Mens Premium Hood. Adelaide Crows. If you're looking for a new look this season, then the Adelaide Crows Mens Premium Hood will be just the item to freshen up your Crows wardrobe!